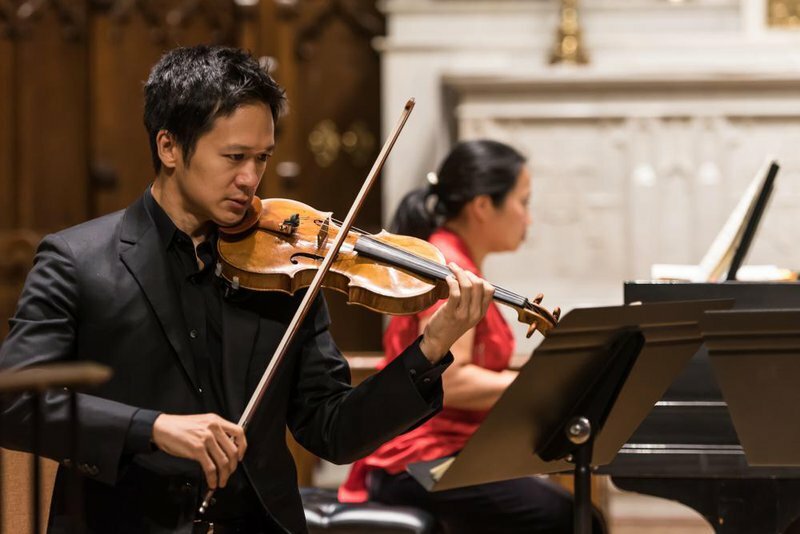 Want to experience a night of classical music you won't forget? Come to St. Paul's Cathedral in Oklahoma City and enjoy a stirring performance from the Brightmusic Chamber Ensemble. Sit back and soak up historical compositions from Camille Saint-Saëns and Franz Schubert, along with a special Brightmusic-commissioned world premiere of Five Bagatelles for Flute, Violin, Cello and Piano by Oklahoma City composer, Samuel Magrill. Whether you're a dedicated classical music fan, or you're just looking to broaden your horizons, you won't want to miss these performances by the Brightmusic Chamber Ensemble in OKC. Located W of I-235 in Oklahoma City.